I had a 5 year old on my hands who was *dying* to learn how to read. He was fake-reading everything in the house, writing notes (mostly scribbles) and taping them on the walls, and asking when he could start his own lessons. It was like music to these homeschooling mama’s ears! This is how we do things, folks! I wait for my child to show real interest in reading and writing (as well as a few other important skills) and then I launch into teaching them to read. When you wait for your child’s true readiness and interest, they sail through it! We decided to give All About Reading a try. AAR Level 1 proved to be a smudge too advanced for where he was, so we started with All About Reading Pre-Reading. Today I’m going to give you a peek inside our homeschool with AAR and tell you how it went! Spoiler alert: My 3 year old jumped in and joined him! I asked for and received All About Reading Pre-Reading in exchange for a review. As usual, I always give my honest opinion of curriculum we use. What is All About Reading Pre-Reading? All About Reading Pre-Reading is meant for preschool and kindergarten as a fun and gentle way to get them ready to learn to read. 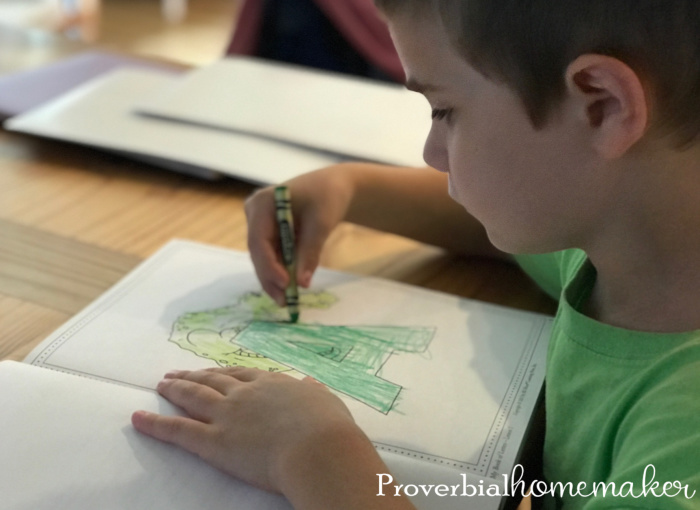 It includes engaging games, crafts, and read-aloud activities that are super easy for you as the homeschool mom (always a blessing). It can be used alone or as a lead-in to the rest of the All About Reading program levels. What Does All About Reading Pre-Reading Teach? Our main goal was to teach letter recognition (capital and lower case) and to get them ready for reading in a more gentle way. They also ended up learning from the curriculum how to blend sounds to make words, syllables and how to clap them out, and rhyming. There are other things the curriculum is specifically designed to teach, but these were our goals and bonus take-aways. What is Included in the Pre-Reading Set? You can get either a deluxe or basic package of the curriculum, but I’m going to go ahead and recommend the deluxe. The Review Box was really helpful, and the zebra puppet really made this curriculum a win for my boys. My son (5 years old) was SO excited when I pulled out all the items from the big All About Learning box we got in the mail and started showing him the fun things he would be doing. Of course, he was instantly in love with Ziggy Zebra and ran off with him so I could tear perforated cards in peace. 😉 I downloaded the Letter Sounds A to Z app and he started playing with that when he got back. 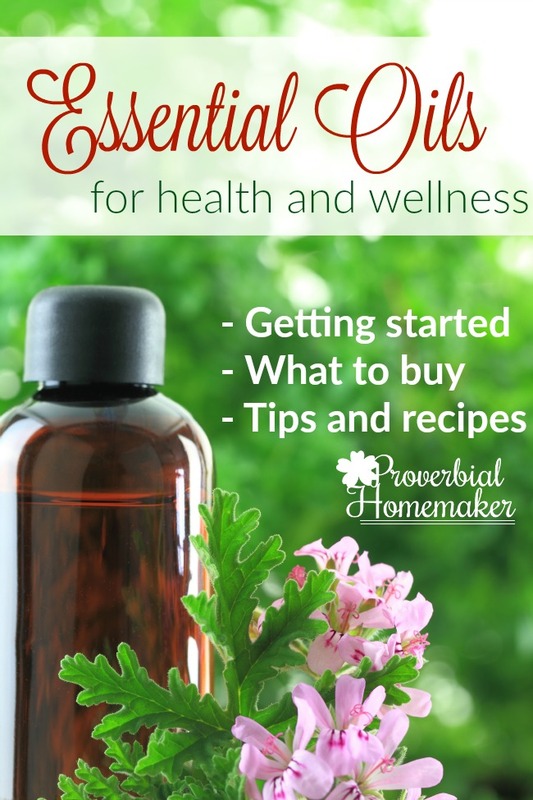 The program is pretty easy to set up and use. I tore up the lesson cards and get them all in the Review Box, organized correctly with the divider cards. I put the Pre-Reading Progress Chart and stickers on a clipboard on the wall. I also spent a little time reviewing some of the suggested materials for the extension activities and realized I had enough of them to make it work well without buying more. Score! 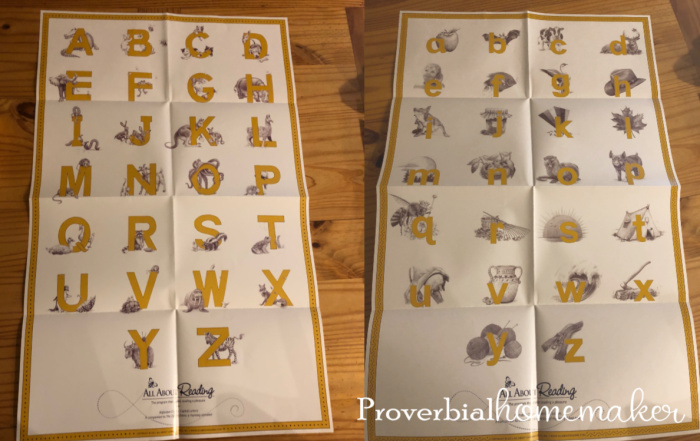 Both lowercase and uppercase alphabet posters are included. Simple coloring and crafting pages are great for hands-on focus for each letter and sound. Using hands-on activities and Ziggy Zebra makes the pre-reading lessons so fun! 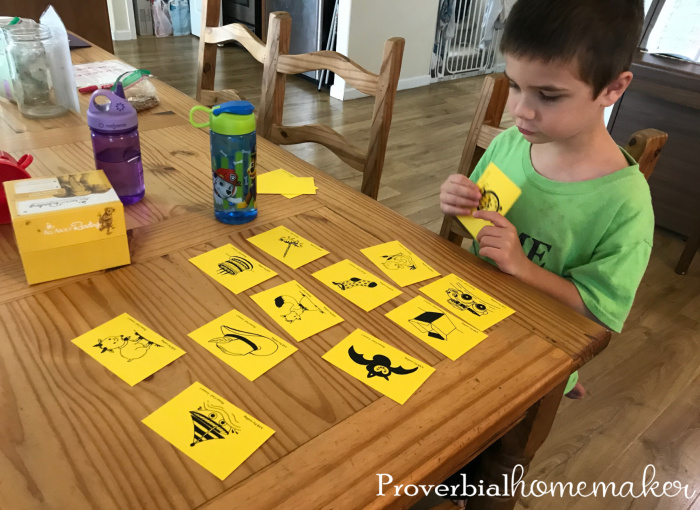 The lesson cards make great hands-on learning games for letters and sounds. Kids love stickers and using them to mark their progress! Not long after starting the All About Reading Pre-Reading lessons with my 5 year, old, my 3 year old showed interest and ability to join in. We let him tag along. In the months since we’ve started, they’ve turned 6 and 4 respectively, and have basically paired up to be at the same level for most activities, including these lessons! We start by singing the alphabet song using one of the provided alphabet posters – one for uppercase and one for lower case. I don’t want to take up wall space so I just open it up and hold it as we sing the song and identify the letter we’re working on that day. Then we get out the hardback book we’re using and do the suggested reading and simple activity that goes with it. For example the kids might identify the rhymes, or point out as many upper and lower case versions of the day’s letter as they can in the book text. My boys LOVE the reading. My 7 year old is often caught peeking over from her math to listen in. Then we get out the My Book of Letters and pull out the perforated page for that lesson. Since I had two boys doing it, I photocopied the page (the copyright for the book indicates this is permitted for non-commercial individual household use only). If we were to do it all over again I’d just get an extra copy of the workbook to save the hassle, but it works just fine in the meantime. The worksheets for the upper and lowercase letters usually involve some coloring and application of a craft material (like a string for a fishing line or glitter to decorate a pond). For the sounds section, they cut the images out and paste them where they belong. Throughout the book you’ll also find other activities and games to enjoy. After that, the kids do an extension activities toward the back of the Teacher Manual that provided a hands-on aspect to letter formation and recognition. Their favorite was forming letters using wikki sticks (wax covered string – they’re fantastic toys and learning tools!). My kids’ favorite part is next up: play time with Ziggy! That puppet really did it for them. Lol! I was surprised how engaged they were with the activity by using Ziggy. Definitely a winning part of the program and the games were helpful in reinforcing the concerns they learned! These games and activities are also where the yellow lesson cards come in. For example, they might match up cards that have rhyming words. At the end of the lesson time, there’s a reminder to do read-aloud time with the kids. We already have a lot of read-aloud time built into our day, but that wasn’t always our habit! I think it’s a great addition to any reading program and helps us parents be more consistent. 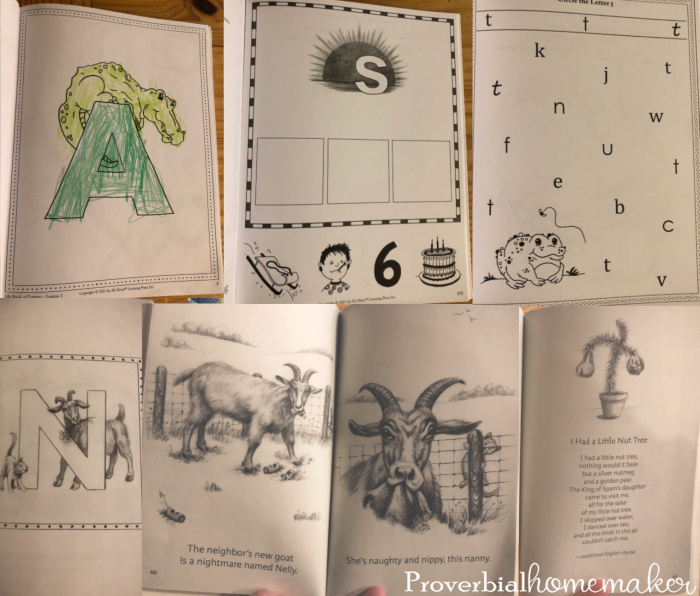 Pacing: Since my boys knew some of the letters already, we doubled up on a lot of the lessons. Depending on your kids’ ages and levels, you can do one lesson a day, two a day, one from the uppercase and one from the lowercase, etc. We did two a day and that seemed about right. We’d spend extra time on a letter or sound they were less solid on. 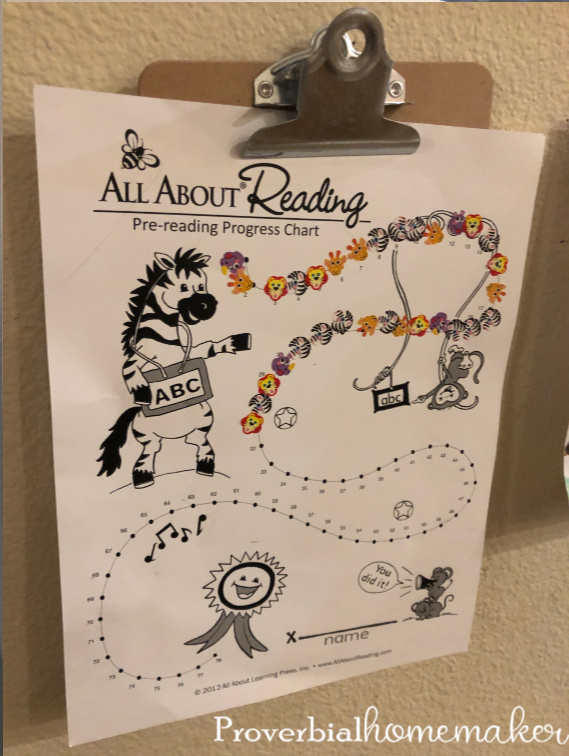 Multiple Ages: You can print out free extra copies of the progress chart and certificate of completion on the All About Reading Pre-Reading page. We just have them both use one progress chart since they were doing it together and we were doing two lessons at a time (thus both got a turn to place a sticker). I have my boys do everything together except games involving the cards. I learned that they pay too much attention to whether the other got a question right when they didn’t, and although it was a good lesson for encouraging each other and not being jealous or overly competitive, I decided it was easier to avoid the distraction for this learning activity. Bottom Line: I love Ziggy, the progress chart, and the simple layout of this curriculum. Especially since my boys love it and ask to do it. They are definitely retaining what they’re learning. Cost of the All About Reading sets could be a factor you need to consider, but I would definitely get the Deluxe package if possible just to get Ziggy and the Review Box. 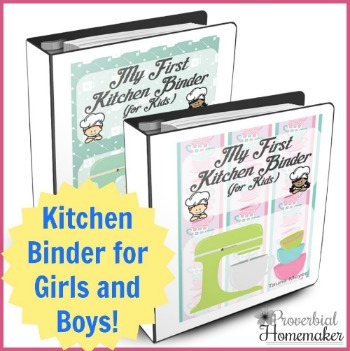 I also think that having two kids do the program at once can be a time and money saver, although like I said, I’d buy a second Book of Letters to avoid the task of photocopying. 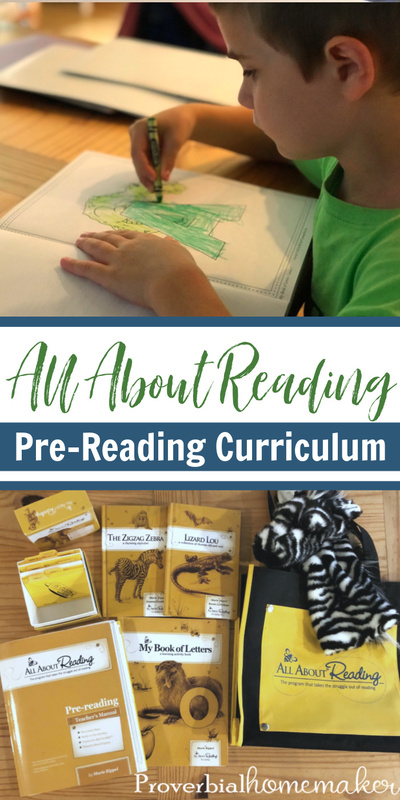 Do your kids NEED this curriculum before jumping into reading lessons? I personally don’t think so, although I’m glad we did it. It is perfect for our situation where we have kiddos chomping at the bit to start but who aren’t quite ready to do reading lessons. 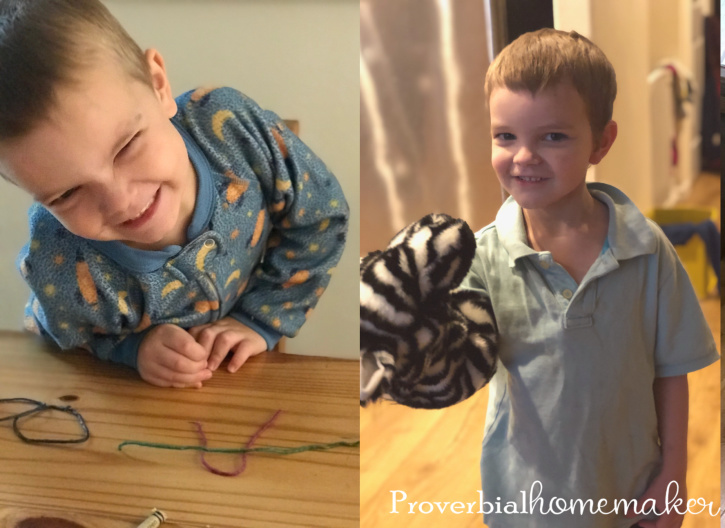 The multi-sensory and hands-on approach was definitely a plus for my boys and how they learn. It’s also easy for this mama to implement (so important to me). If you have a child who is struggling with letter and sound recognition or rhyming, it can also be a good fit. And of course, if you plan to continue with the All About Reading series, this is a wonderful gentle lead-in. I hope that helps! If you have any questions for how we used All About Reading Pre-Reading, feel free to ask. 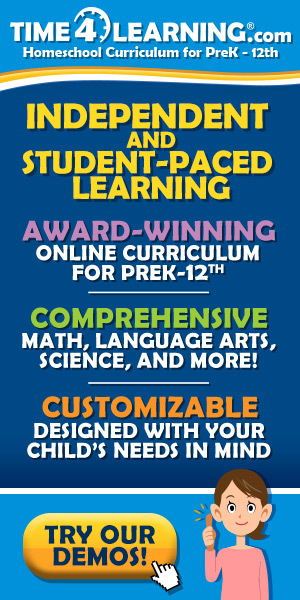 You can find sample downloads and informational videos on the All About Learning web site as well!